As the Google algorithm becomes more complex, the quality of you content becomes an essential trait for your SEO campaign. Relevant, well – written blog posts will make your website rank higher in the SERPs. But although content is king, it’s not the only indicator that makes a good ranking. You might as well adventure yourself to do the job. Or you can hire organic SEO Marketing Experts in Los Angeles to take full advantage of your campaign. By Organic SEO, we mean the processes to obtain a natural placement on organic search engine results pages. This is an essential part of the so-called White Hat SEO techniques. Some examples of these are the use of keywords and keyword analysis, link building and backlinking. The objective is to improve link popularity, write relevant, attractive content and engage real human audience. 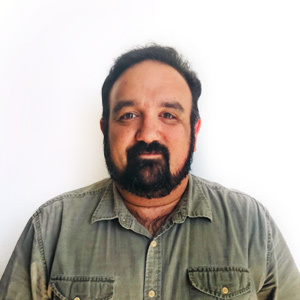 Organic SEO Marketing Experts in Los Angeles recommend to focus on blog’s title tags. They determine how your blog’s headline will appear in SERPs. They should be shorter than on-page title to avoid any truncation in the result. You should also avoid the “stop words” and place your keywords in the tag as early as possible. Under those tags comes what it’s called “meta description”. It’s usually 160 characters long, and you should take advantage of them as much as you can. An appealing meta description that includes your keywords will attract prospects and helps you rank better. If you leave the meta description blank, search engines fill it with random parts of the text that may not be representative. Header tags are useful for both the users and search engines’ algorithm. They help organize the content of the blog and search engines will prioritize header text to determine what the content is about. And human readers will rely to headers when it comes to read the article, as they usually skim first before reading the whole text. There’s a debate that organic SEO Marketing Experts in Los Angeles face constantly. 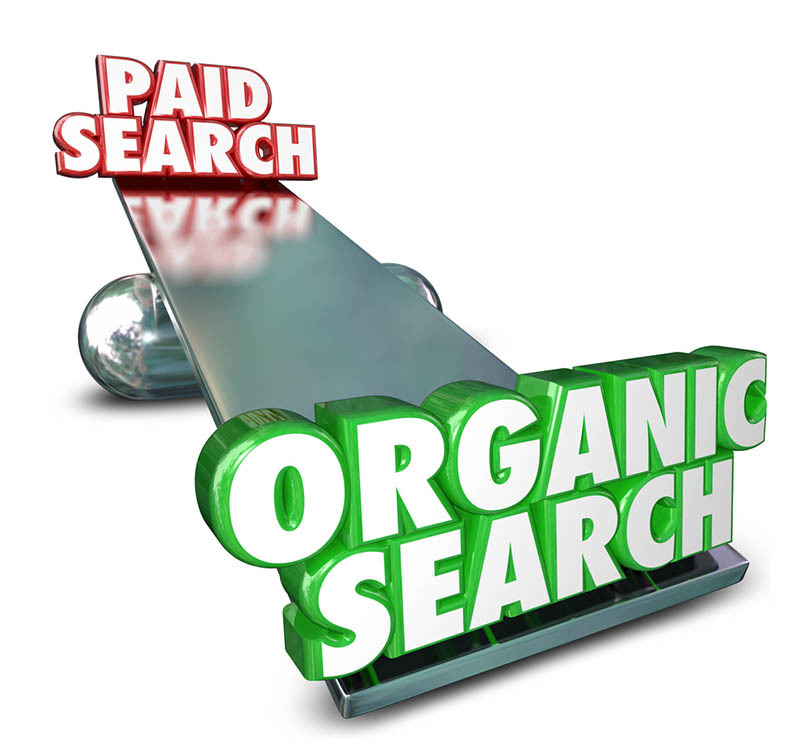 It’s about how convenient is Organic SEO against paid advertising. For this matter, we can highlight pros and cons for each strategy and let each user decide what is best for his or her company. You get higher quality content that represents your brand and ranks you higher. Audiences are genuinely attracted to your website and the services and products you have to offer. You get constant updates in your website, which search engines recommend as an SEO standard. This type of strategies targets high traffic keywords. Long – lasting results in a long term. It may take too long to rank high, especially if your niche has too much competition. Even if you pay someone to do it, SEO requires a long-lasting commitment. If a major algorithm update happens, it might set you back and force you to update in order to adapt to its new standards. Instantaneous positioning at the top and bottom of the search results for the exact phrases you pay for. This makes it ideal for highly competitive markets. Clicks are very likely to become in conversions. Kickstarters might find it convenient for its fast results. Major search engine algorithm updates will not affect you. It’s basically guaranteed you’ll rank first. Quality doesn’t really matter, which affects your image in the long run. Works only for Google, which makes you miss the other major search engines. Your traffic decreases as soon as you stop paying. It’s an additional cost for your digital marketing strategy. Specialized users will probably skip your brand and go for an organic results, which means you miss good clients who know what they want. 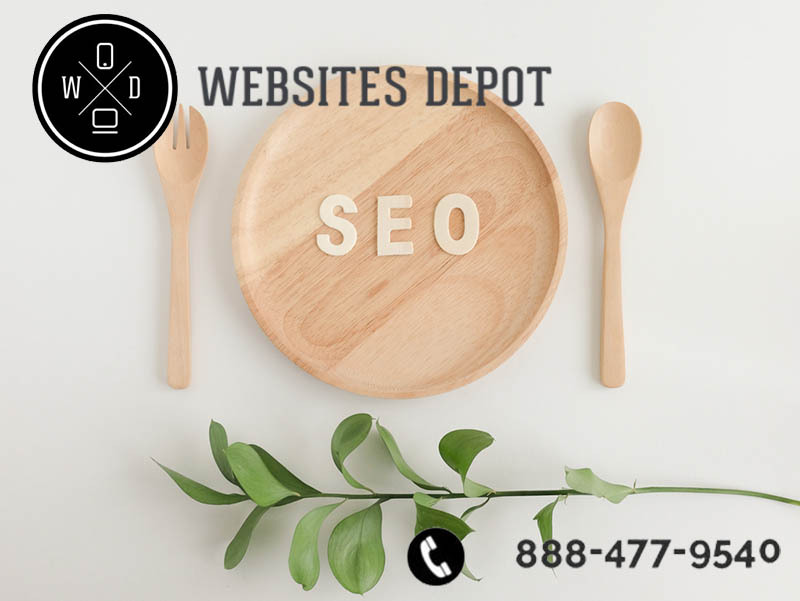 Our organic SEO Marketing Experts in Los Angeles usually recommend to use a mixture of these strategies. Of course, we know each company and niche have their own specifications. That’s why we like to take our time to discuss the best practices to make your company grow. Please give us a call at 888-477-9540 and let us know what you need for your SEO and digital marketing campaigns.